Internationally, France is perhaps best known for its heritage products: cheese, wine, cosmetics, and an unerringly beautiful language. The value of these exports is hardly insignificant: food and drink contribute $18.2 billion each year, while perfume and makeup exports make $17.8 billion. Yet put together, these two industries make up less than 7% of France’s total exports. From machinery to spacecraft to pharmaceuticals, France today is as much a home to manufacturing as these tourist-friendly trades. As you might expect, the world’s 6th largest economy isn’t resting on its laurels. President Macron has met resistance for some of his economic policies recently, but away from taxes and worker rights, his government has been heavily investing into growing industries. One of the most prominent is artificial intelligence. 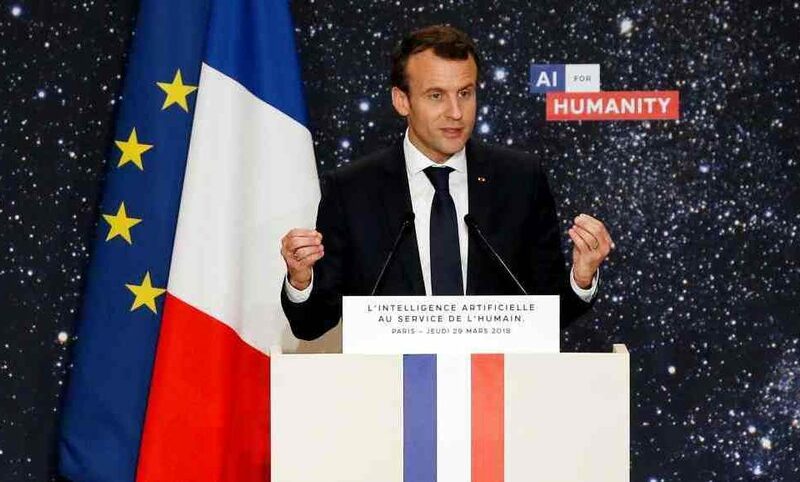 Drawing on existing capabilities and exciting new talent, France may already have established itself as the AI hub of the future. Artificial intelligence is an industry in the ascendency. As the processing power of computers has snowballed, so has our ability to create more intelligent algorithms. With the ability to create tiny sensors and store vast amounts of data, these algorithms also have more to work with, reading and analysing information that would take millions of paper documents to store. Where AI was once the pipedream of science fiction authors, it’s now a very real and active prospect – albeit not quite in the Skynet sense. This sudden tangibility of AI tech is reflected in the level of investment. Funding for AI startups has increased six fold since 2000, and the number of these startups has increased 14-fold. Company contributions to AI technology were also up 69% in 2017, and up a further 50% in the first three months of 2018 compared to the previous year. This is reflected in hiring patterns, too: the three most in demand skills on Monster.com earlier this year were machine learning (ML), deep learning and natural language processing (NLP), all directly related to AI. Governments around the world are recognizing this potential, and are grappling to be the new home of AI development, at least outside of Silicon Valley. The UK has launched a £1 billion fund to support AI development, with £300 million of this ring-fenced for AI PhDs, and the rest contributed by technology firms towards developing new talent and technologies. The presence of companies like Google’s DeepMind in the UK is also attracting outside investment, including £35 million from Japanese firm Global Brain and £110 million from Vancouver-based Chrysalix. While the UK has led the way in terms of European AI investment, Brexit inevitably provides a major opportunity for nations such as France. The UK is likely to find it difficult to attract talent from across the EU when freedom of movement ends, and the Euro looks to be a stronger bet than the Pound Sterling, making French companies a tempting proposition. Crucially though, France has hardly been standing still. Funding pledges within the past few years make it one of the best places to start an AI startup – and the best may be yet to come. As the former Minister of the Economy, Industry and Digital Affairs, French President Emmanuel Macron is well versed in supporting French tech. He attended various tech shows including the Consumer Electronics Show – where France had the 2nd largest delegation – and frequently championed French tech startups, as well as putting digitization at the heart of his 2017 manifesto. Most notably, he launched the ‘French tech visa’ before leaving his post in 2017, significantly reducing the barriers to recruiting non-EU talent to tech companies in France. Macron even considered leaving politics to start his own ‘Edutech’ startup in 2014, co-funded by French tech magnate Xavier Niel, the founder of the Station F startup campus. Since taking power, Macron has begun to put those policies into action. Crucial to AI development has been the creation of a new AI strategy. First, a new national AI research program will allow researchers to tap into cloud computing resources for their work. Second, there will be fewer restrictions on publishing PhD research papers while working for a private company, and for opening a startup based on your doctoral work. Third, data transparency will see government data sets shared openly, and companies with public funding doing the same. And finally, multiple industries will be opened to experimentation, including licensing to test as many as four separate driverless cars from this coming year. The barriers to AI research and development have been lowered, but there’s also more money to fund it. 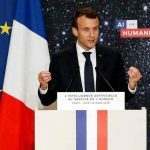 The government has announced that it’s contributing €1.5 billion to AI research and startup grants; a further €10 billion of public tech funding managed by BpiFrance, the country’s public investment bank, will target AI startups ‘as a priority’. AI companies can also benefit from generous R&D tax incentives in France, as well as EU funds such as Horizon 2020. Outside investors are taking notice, too, with France on course to have reached an all-time record level of tech funding in 2018. Facebook and Google already have AI researchers in France, and companies including Samsung, Fujitsu, DeepMind, IBM and Microsoft are all opening offices in Paris. Even before this wave of support for French tech and AI startups, though, there were plenty of green shoots. France’s reputation for top quality education and engineering prowess made it a natural home for tech talent, and the tech ecosystem has been going strong for some years. 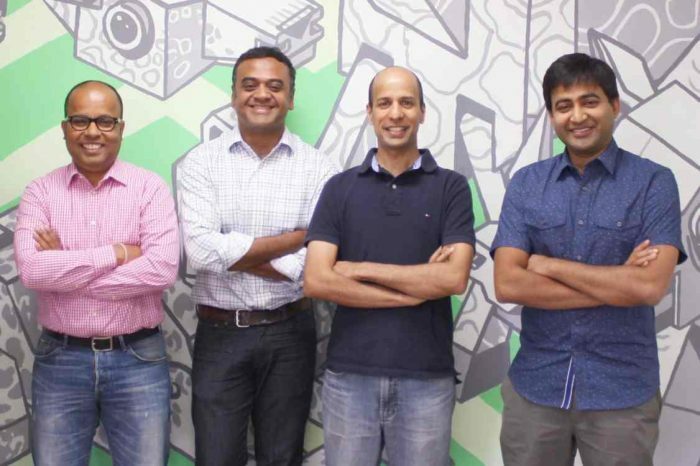 AI startup Snips has been making headlines since 2013 for its mobile AI technology. The firm is aiming to build devices with voice-powered assistants that work offline, without processing help from the cloud. Paris-based Shift Technology, founded in 2014, has raised almost €37 million towards its advanced AI algorithm, which is designed to detect insurance fraud. Also founded that year was Prophesee, who’ve raised around €32 million towards AI technology that can mimic the human eye, capturing images at 10,000 frames per second even in high and low light. 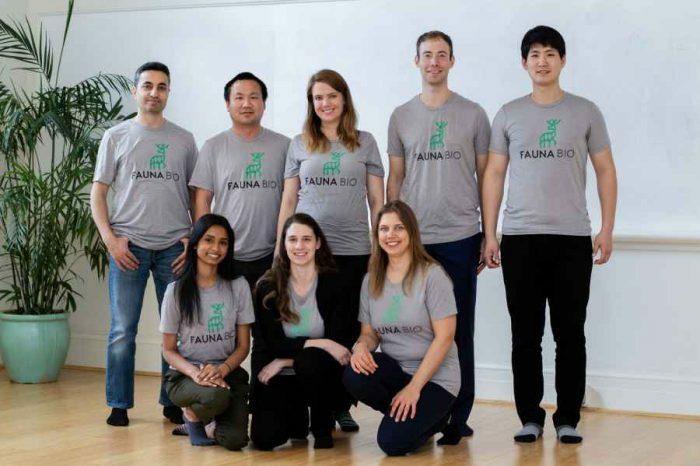 AI companies are even popping up to support other AI companies. Founded in 2016, Prevision.io offers a self-service machine learning platform, designed to make it easier to process large datasets and build predictive models. The combination of earnest support from the government, a wealth of local talent and investment from major businesses all points to a bright future for French AI development, and tech startups in general. 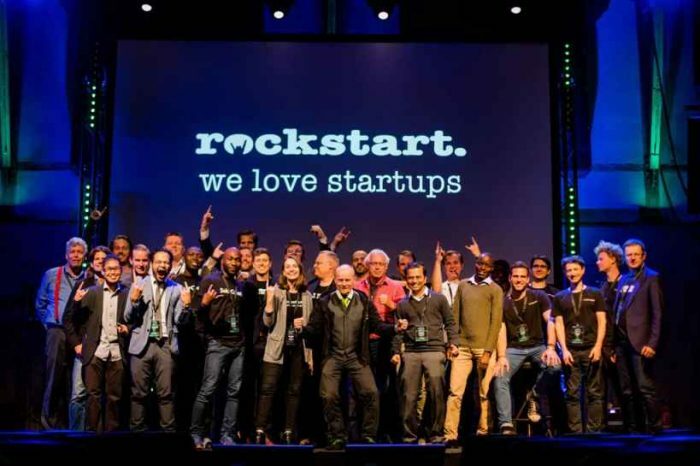 As neighbors Germany and the UK go through political upheaval, there is a real chance for France to establish itself as the capital of European tech talent – and drive a revolution in software and robotics. For humanity’s sake, let’s just hope they aren’t too good. Former journalist Katya Puyraud is the co-owner of Euro Start Entreprises, specializing in company formation in France and the rest of the EU. Since 2007 Euro Start Entreprises has helped budding digital nomads, entrepreneurs and expanding SMEs to open their companies in over 30 countries worldwide.